Greenhouses, also popularly known as glasshouse or hothouse is a structure with walls and roof that are made of glass or plastic. These greenhouses come in various shapes and sizes and are customized depending on the individual preferences. With an increase in organic farming across the world even gardening enthusiasts with smaller spaces hope to build greenhouses to grow plants. The greenhouse should essentially be alongside the southern wall of a building that gets sufficient sunlight throughout the day. Greenhouses require heat and ventilation in order to keep regulated temperatures, so if a lean-to is built, electricity can be extended to the greenhouse from the building. The greenhouse should have a good drainage system in order to siphon off excess water. 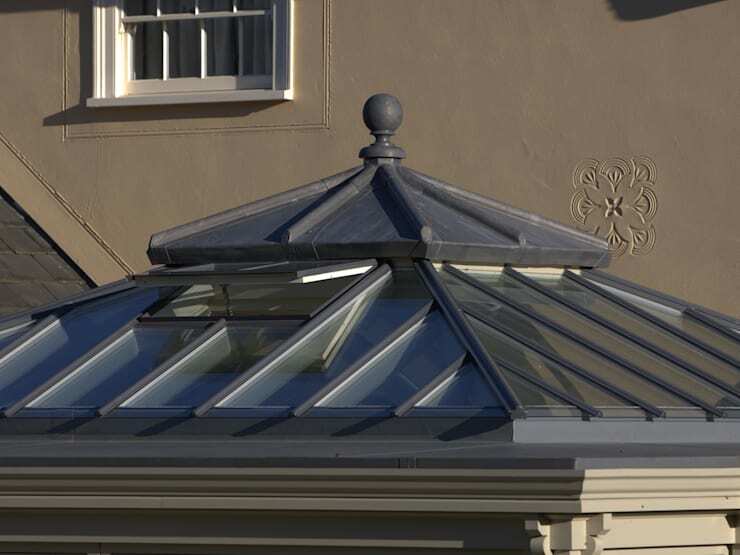 Arrangements should be made to catch rainwater falling into the greenhouse. Conservation of water and electricity will keep the costs low. Building a greenhouse is not very expensive and this entirely depends on the size and material chosen. While polyethylene may be inexpensive, it has to be replaced every few years. Glass on the other hand is expensive but durable. Depending on the budget on hand, the material can be chosen and a greenhouse can be built without exceeding the budget. 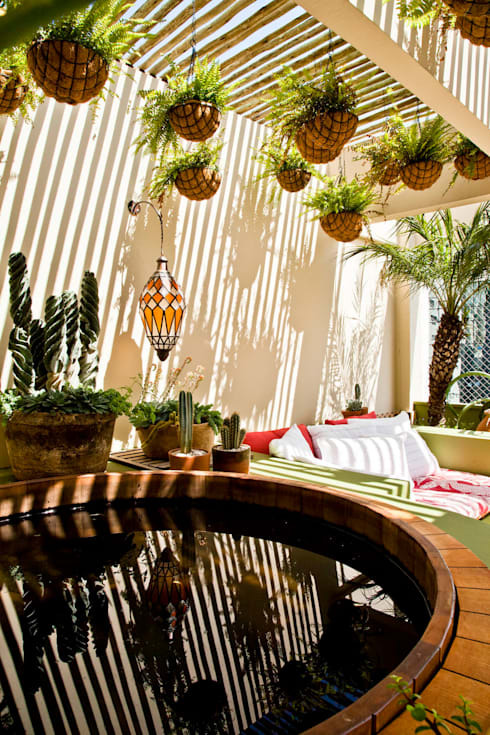 In order to build greenhouses sunlight is the main element that is required in plenty. To build the greenhouse a south facing area is important as this area receives the maximum sunlight. If the wall is not south facing, then alternative greenhouse structure types have to be considered as light levels are the most important aspects to consider while building greenhouses. Water flow has to be managed well while maintaining a greenhouse. Even if the location chose is uneven, drainage should be arranged to siphon off excess water. Rainwater can be caught using cisterns. Electricity should be made accessible in order to regulate the temperatures inside the greenhouse. It is also imperative to install vents in the ceiling, as it is essential to remove carbon dioxide from inside the greenhouse. These vents can be adjustable, as they should be opened wider in summer. 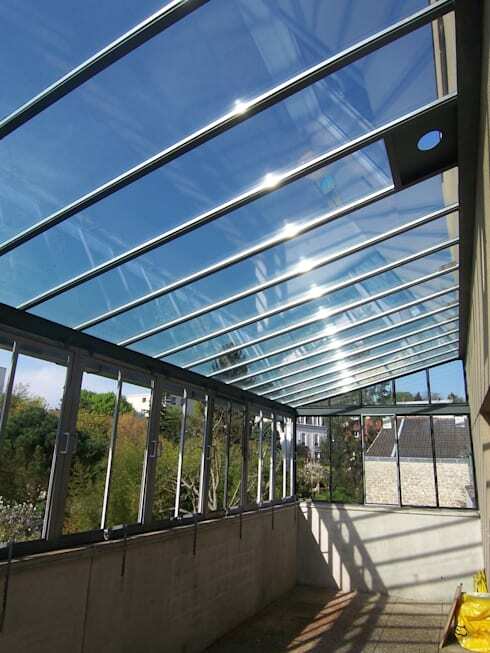 The building materials for greenhouses can be sourced easily from any home improvement store. It is essential to make a list of all the materials that is required and in the right sizes. The most important materials are concrete blocks, boards, screws, greenhouse paneling in plastic, horizontal wood strips. 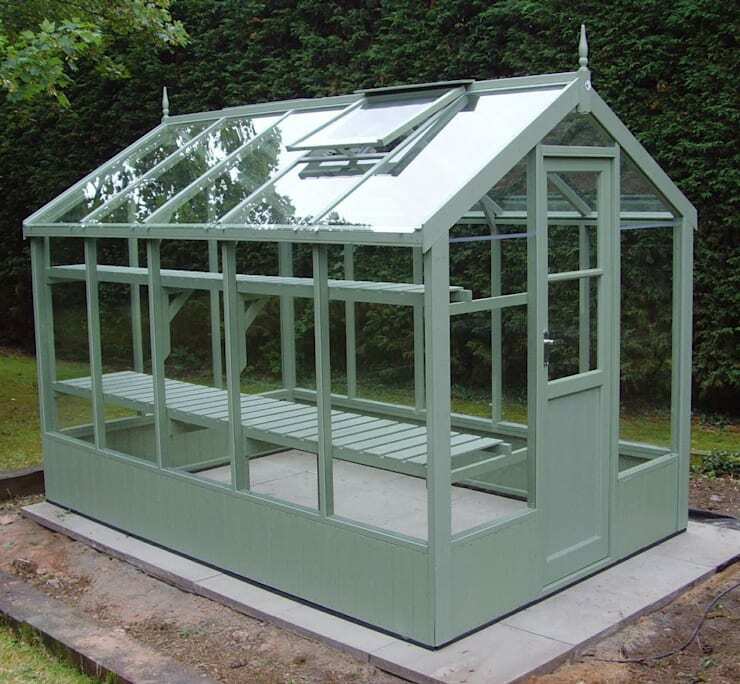 Greenhouse kits are available for any kind of budget and can be easily built in a day’s time. A few styles of green house kits that are available are the attached or lean-to-greenhouse where in four walls need not be built, as there is already one sturdy weight-bearing wall. 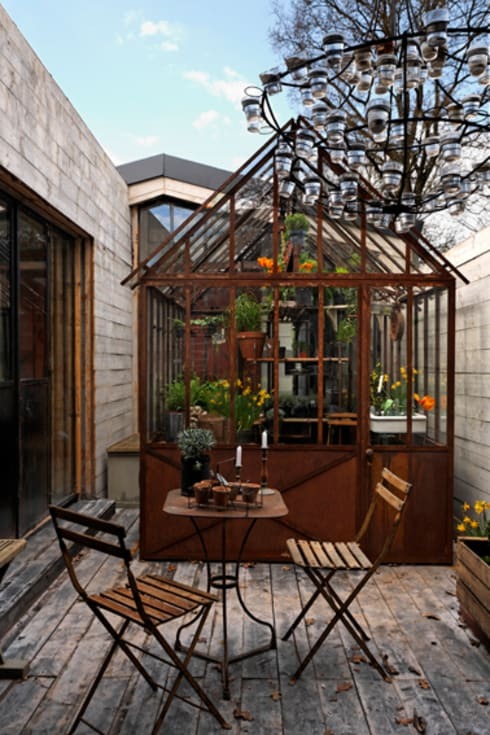 The other is the freestanding greenhouse that can be placed anywhere in the property where there is plenty of light. Freestanding greenhouses will help grow plants much earlier than its growing season. Some of the framing materials for greenhouses include, wood, aluminum, galvanized steel and PVC. 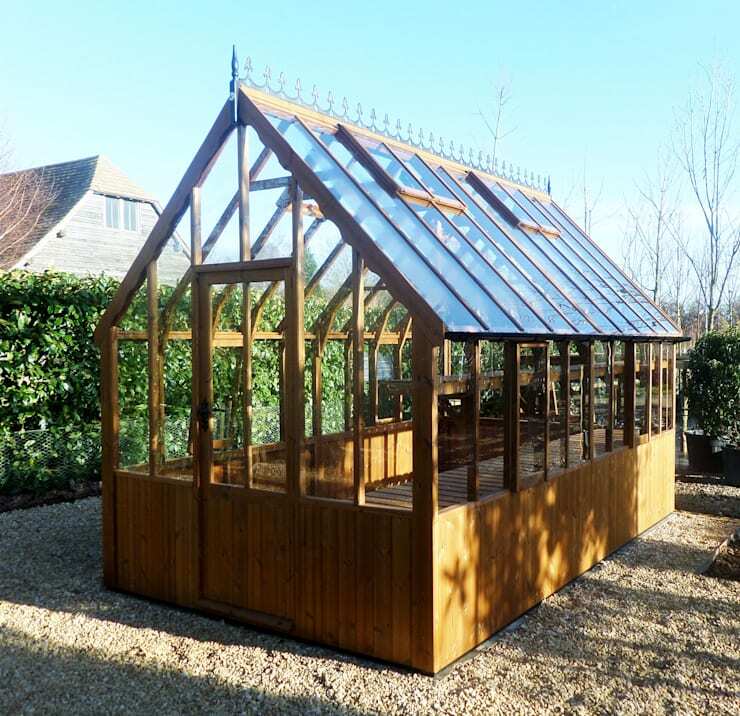 Wood is an impractical material for greenhouses. Greenhouses are wet and the wood can warp and rot. 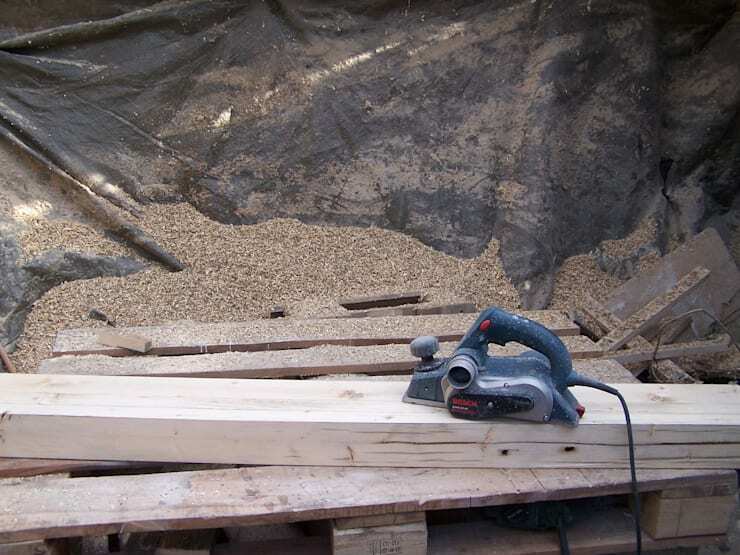 In case of using wood the best option is only redwood, cedar or specially treated wood. Aluminum is low maintenance and inexpensive. It does not rust, but it is not very sturdy. 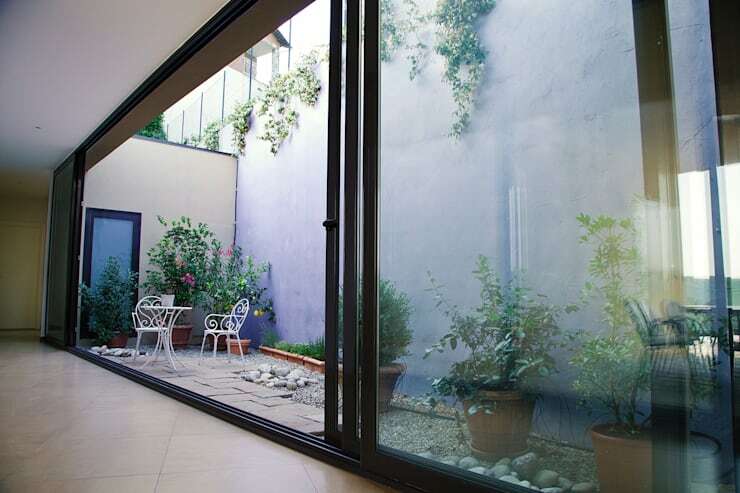 Galvanized steel is a great option as it is sturdy and also available at low cost. PVC is low cost, light in weight and easy to assemble. However, they are not very sturdy. Ventilation is very important in greenhouses for plants to be healthy. Greenhouses trap solar radiation and this heat has to be removed by using ventilation methods like humidity control, oxygen replacement, powered ventilation systems like fans to provide fresh air movement. There are three types of heating systems that can be used to control temperature in a greenhouse. One is by storing solar energy in a thermal mass. This is the most common way to even the temperature in the greenhouse, also known as heat sink. The second is installing a heat exchanger to circulate air called a climate battery and the third is using a renewable-powered heated which is very efficient.